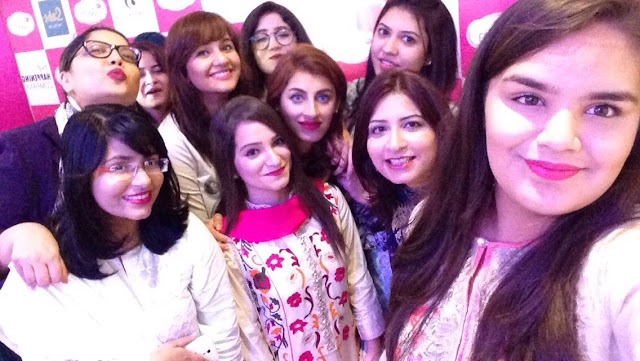 The Balm launches in Pakistan !!! Available at the leading luxury retailer outlet Scentsation, theBalm boasts a high-quality makeup line for the fun, flirty & fierce! 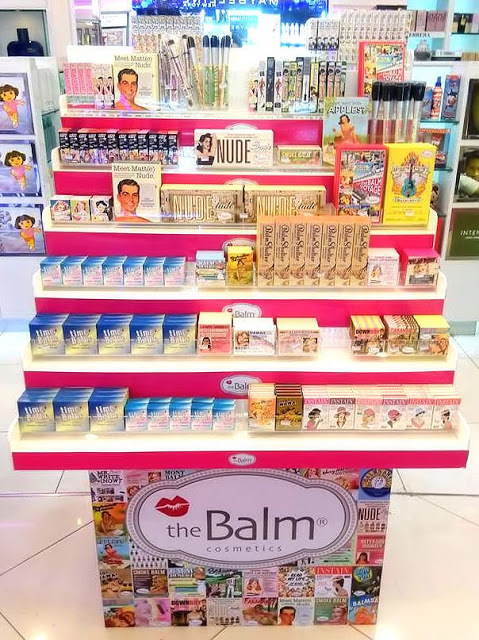 theBalm cosmetics flaunts a comprehensive line of makeup and cosmetic products with its rich portfolio serving in skin care, hair care and nail polish categories among a whole lot of others. With a "beauty in five minutes" philosophy, theBalm's multi-use, mega fabulous products have become its calling card, offering quick fixes and wondrous solutions for a wide range of beauty wants and needs. theBalm is a global brand which boasts of a complete range of makeup products, with a vision to provide Glamour, Excitement and Innovation through High-quality Products at Affordable Prices. With a "beauty in five minutes" philosophy, theBalm's multi-use, mega fabulous products have become its calling card. theBalm is not only the one of the leading chain of cosmetics internationally but also has a powerful presence in many countries around the world. theBalm is empowering women to make a statement, explore new looks and flaunt their own creativity and individuality. Inspired by confident, accomplished women, theBalm gives you scientifically-advanced formulas, revolutionary textures and up-to-the-minute, trendsetting shades effortlessly, affordably, beautifully and the best part is theBalm is Paraben and Cruelty-Free. 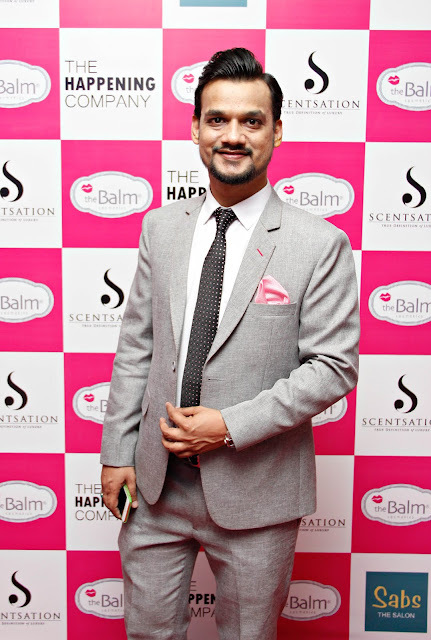 Karachi, January 04, 2016: After revolutionizing the cosmetic industry world over, the sassy and classy cosmetic brand, theBalm is all set to take over the local cosmetic industry with the launch of its high-quality makeup line in the metropolitan on January 4, 2016. 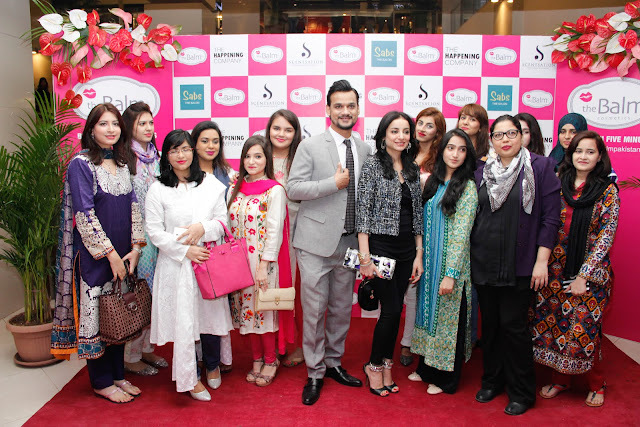 The launch event held at the Scentsation, Dolmen Mall Karachi was attended by the who’s who of the fashion and entertainment fraternity. The company is now entering into the Pakistani market by collaborating with ‘SCENTSATION’ which itself is the leading luxury retailer in the fragrance Industry. This collaboration will strive to provide the latest and top of the line products, offering customers a premium selection of international brands across product categories, fragrances, cosmetics & skincare. “Every great company or brand looks towards the future, we are no different. To further our strategy of "beauty in 5 minutes", we will soon launch our brand in beauty salons. There is no other better place to test our brand and develop a loyal customer base,” Adeel Feroze - Brand Manager, theBalm. The inauguration event also provided attendees an opportunity to test the makeup line in its “beauty in 5 minutes” demonstration section. The makeover for this extravagant occasion was done by Sabs Saloon. PS: Don't leave comment like, " I'd love it if we follow each other via GFC. Let me know if you follow me, I'll follow you right back." Pffftt, if you want to follow me just follow me first and leave comment with your blog URL, I'll follow back then. Thankyou.